Mother’s Day is Just One Week Away! Stuck for ideas for mom? Want something unique? 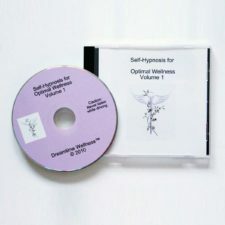 Gift your mother a session of blissful relaxation – Reiki and Hypnosis Gift Certificates Are Available. After her session, mom will be sporting a smile and a ‘pink glow’ that comes from relaxation. 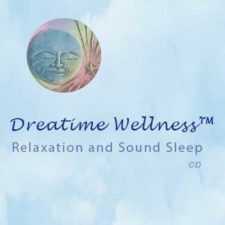 To order a gift certificate email: info@dreamtimewellness.com or call – 978-283-4258. FOB – Mention GMG and Receive 20% Special Discount for Mother’s Day Gift Certificates. Moms, however you celebrate your special day, be sure to remember to ‘gift yourself’ a gift of self-care.